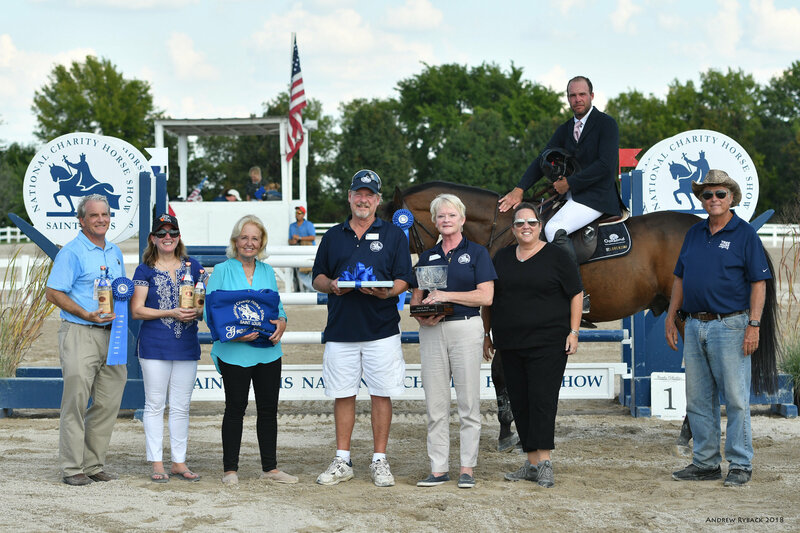 St. Louis, MO - September 17, 2018 - Competition wrapped up at the historic St. Louis National Charity Horse Show, September 12-16, 2018, featuring the $50,000 Grand Prix and the Region 5 ASPCA Maclay Championships at the National Equestrian Center in Lake St. Louis, Missouri. 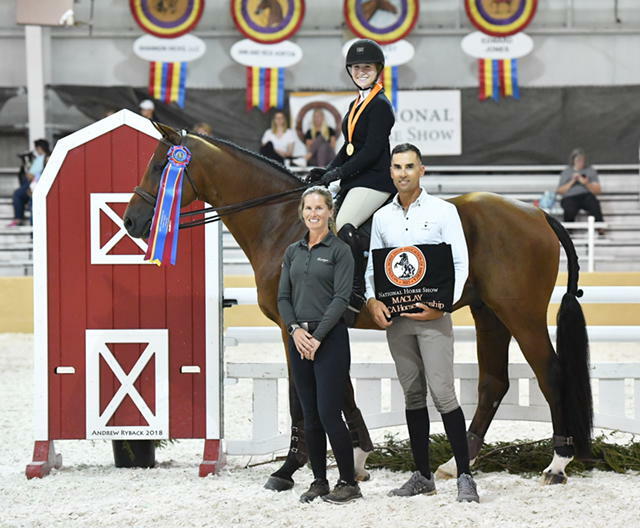 Alexandra Pielet,17, of Highland Park, Illinois, will head to the ASPCA Maclay Championships at the National Horse Show in Lexington, Kentucky on Sunday, November 5, 2018, after winning the Region 5 Championship this past weekend. Nineteen other riders including reserve champion, Hallie Grimes, will move on from the regionals along with qualifiers from seven other regions, to compete for the coveted national title. "I was coming into the flat in second and I worked really hard with the help of my trainers at Heritage, and was beyond thrilled when they announced me in first," said Pielet. Pielet will be competing at the National Maclay Championships for the fourth time, this year with the Heritage Farm team and trainer Andre Dignelli of Katonah, New York, who also trained second and third place finishers Hallie Grimes and Natalie Jayne. 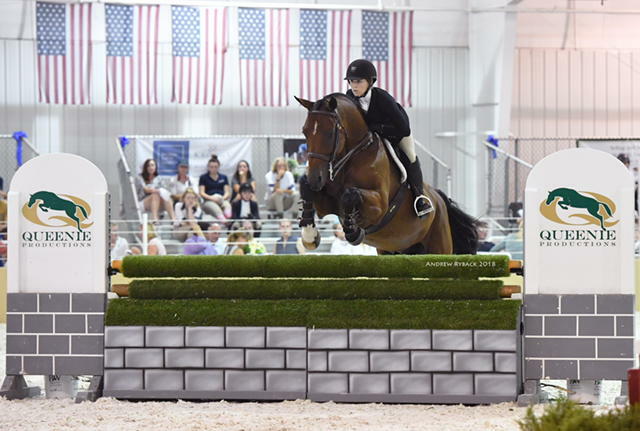 Pielet has had a winning season, earning the High Score Junior Owner/Rider Award at the USHJA International Hunter Derby Finals on the same horse in August and clinching both the team and individual gold medals in the USHJA North American Junior Rider Championships with her mount, Helene VE. 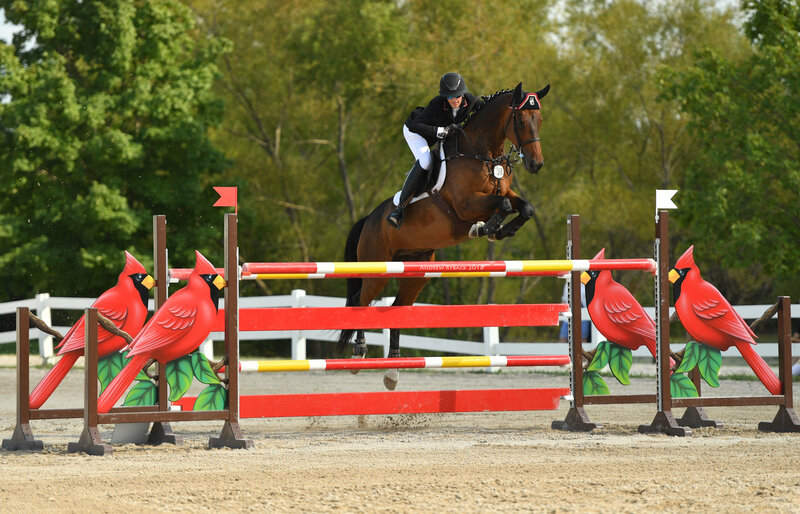 The St. Louis National Charity Horse Show congratulates all the qualifiers and wishes them the best of luck at the National Horse Show. On Sunday, Hardin Towell of Camden, South Carolina, and Ann Thompsen's Carlo took home the top prize in the $50,000 Grand Prix. Local St. Louis rider and trainer, Shannon Hicks and Emir D, owned by Helen Gilbert finished in second with Hunter Holloway of Topeka, Kansas, and Cassevel, owned by Hays Investment Corp, catching the third place ribbon. Shannon Hicks and Emir D finished in second in the $50,000 Grand Prix. Photo Andrew Ryback Photography. 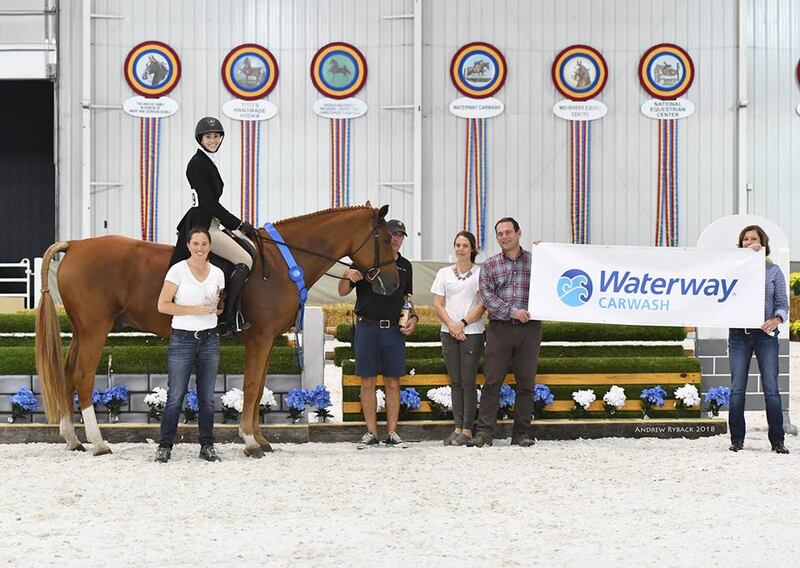 Earlier in the week, Emma Crate and Nobel Prize stole the show, winning the$5,000 3’ Hunter Derby sponsored by Waterway Carwash. 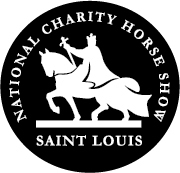 The St. Louis National Charity Horse Show had many other activities going on throughout the week including ringside hospitality, puppies from the Stray Rescue of St. Louis, live entertainment, a tackroom decorating contest and a presentation about "Big Eq" by top trainer Don Stewart and 2016 Maclay National Champion, Hunter Holloway. The horse show extends a special thank you to all the valuable sponsors and super volunteers for helping to make 2018 another successful year. 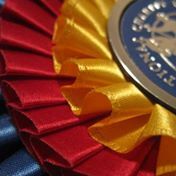 For more information, visit the website at www.stlhorseshow.com.